Celebrating its 25th anniversary, New York’s Complexions Contemporary Ballet returns to Auckland with its distinctive brand of dance in the acclaimed Bach to Bowie season. Paying tribute to the music and legacies of J S Bach and David Bowie, the works Bach 25 and Star Dust explode onto the stage in an astounding mix of passion, breath-taking skill and pure physicality. Featuring much-loved music by Bach and some of Bowie’s greatest hits including ‘Space Oddity’, ‘Life on Mars’, ‘1984’, “Young Americans” and much more. 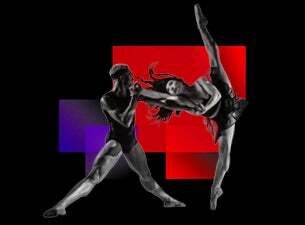 Complexion Contemporary Ballet’s Bach to Bowie is the must-see dance experience that has taken US audiences by storm.